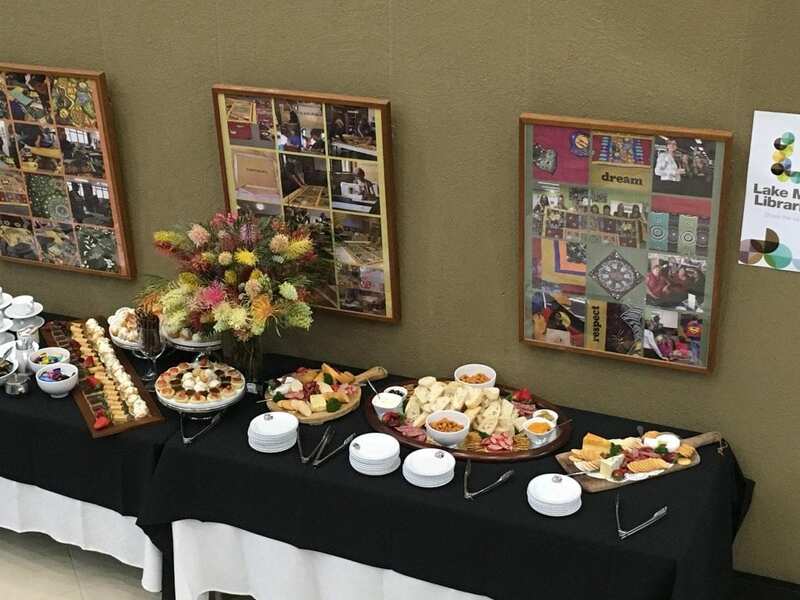 Are your searching for a full event catering and corporate catering company for Aunt Sarah’s 50th wedding anniversary or perhaps a special charity event where you want to loosen the pockets of potential donors or maybe it is a three day work conference that caters for 500 hungry participants? 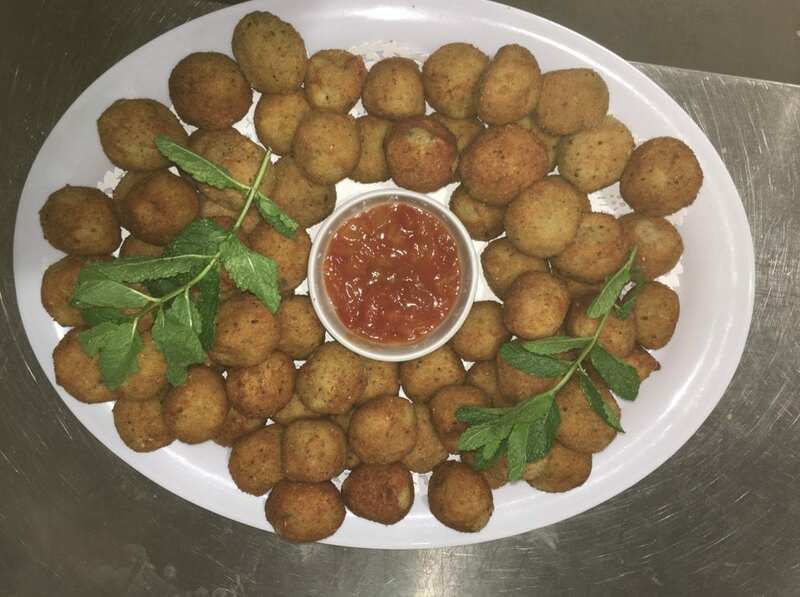 We provide event catering and corporate catering Mailtand, East Maitland, Hunter Valley and Lake Macquarie Areas. 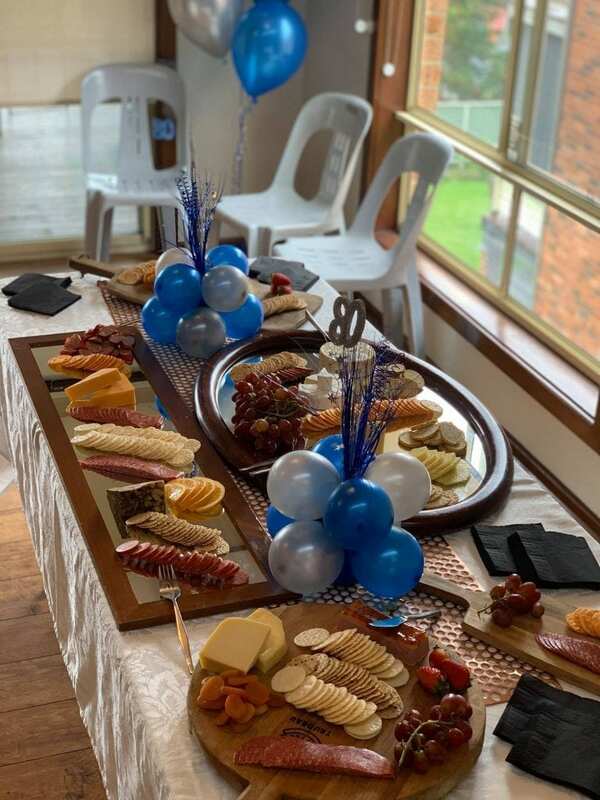 Whatever the occasion, corporate function or special event, if you need to wine, dine and impress and need professional help–our delectable food served by professional staff will ensure that your occasion turns into an event that will be talked about for years. We know this is true because many of our clients were previous guests. When you are looking for the ideal event catering and corporate catering company for your event there is one thing that you must not forget to do and that is ensure that they have the right certificates in place and follow the food safety requirements for newcastle catering. 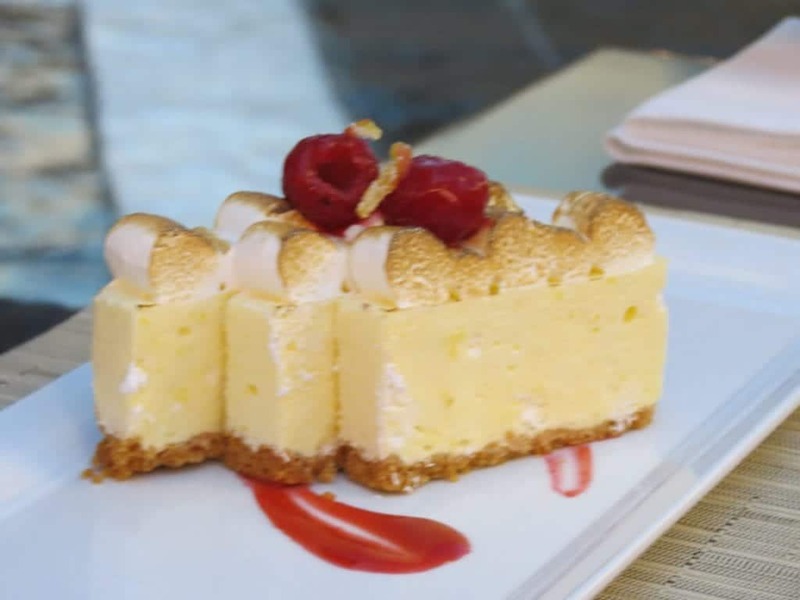 Chardonnay catering service take our legal requirements very seriously and before we even start preparing food we ensure that we are following ALL safety requirements so that everyone that attends your special occasionhas a fabulous time. Check out the Australia Food Authority if you need more information regarding catering companies. The more people that you expect at your event, the more complex your catering requirements will be. Brett can serve food that caters to your every requirement. In addition to delicious or gourmet catering, it is very helpful to have an ideal of dietary (vegan, vegetarian, gluten free) requirements including potential religious restrictions. Chardonnay Catering service a wide variety of canapés, finger food, entrees, main courses and desserts available for you to mix and match–making sure that everyone has a full tummy and a smile on their face, or even better, your guests are raving about the fantastic cuisine that YOU served at your occasion long after it is over. Chardonnay catering service believe that our staff should not only be professionally trained and groomed; we want them to be perfectionists as well. We take our role in your big night very seriously and so do our staff. Second best is never good enough. Our crew will smile and go the extra mile for your event. Chardonnay catering service only employ people that love their job and it shows. Budget is always a consideration. Whether you are planning the most important day in your life, just hosting a small a gathering of friends, or planning an office function with your peers, there are always restrictions on how much you can spend. With Brett’s expansive catering knowledge, he can help you serve the best menu with any budget you have to work with. You are in control when it comes to choice of venue. We can cater events at several of our chosen locations or prepare and serve at your selected location, it is entirely up to you. Helpful things to remember: The venue needs to comfortably fit the number of people attending, preferably a kitchen on site that is easily accessibly both from a physical aspect as well as a geographical one. 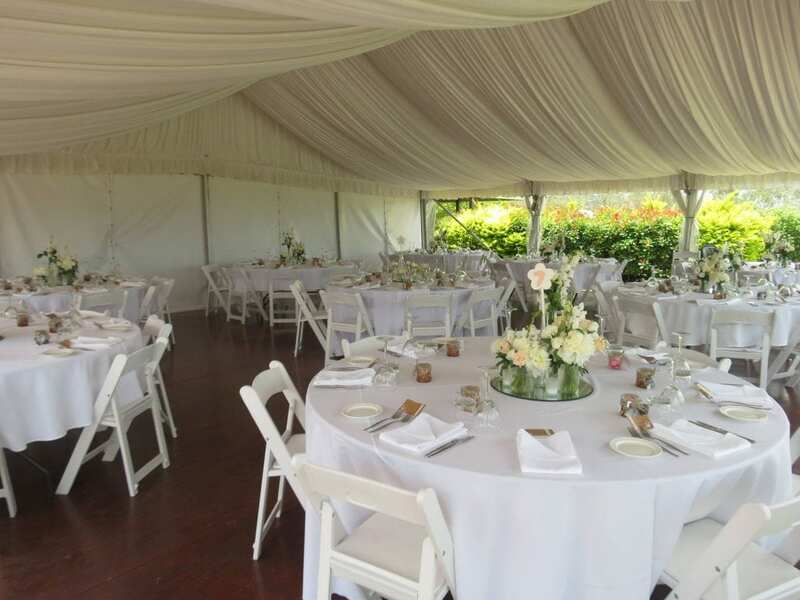 There are some really gorgeous venues in the Newcastle, Maitland Lake Macquarie and Hunter Valley areas that you can choose from depending on your preference and the size of the event.